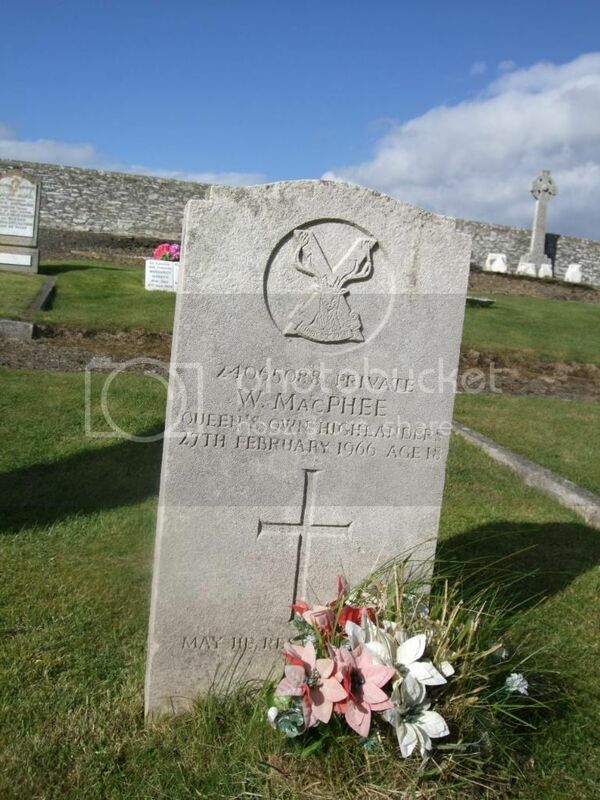 24065088 Private.W MacPhee Queens Own Highlanders 27th February 1966 aged 18. May he rest in peace. 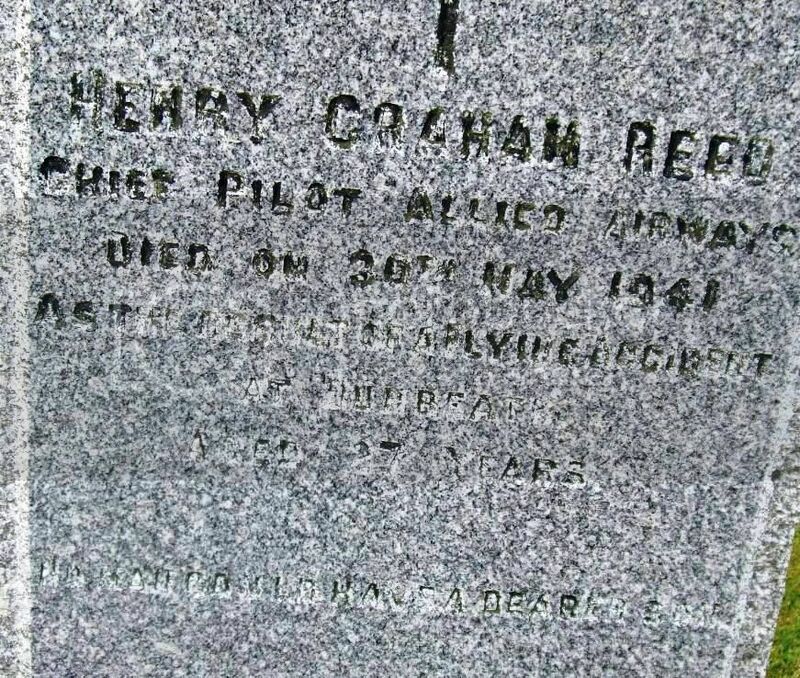 Henry Graham Reed, Chief Pilot, Allied Airways died 30th May 1941 as the result of a flying accident at Dunbeath aged 27 years. 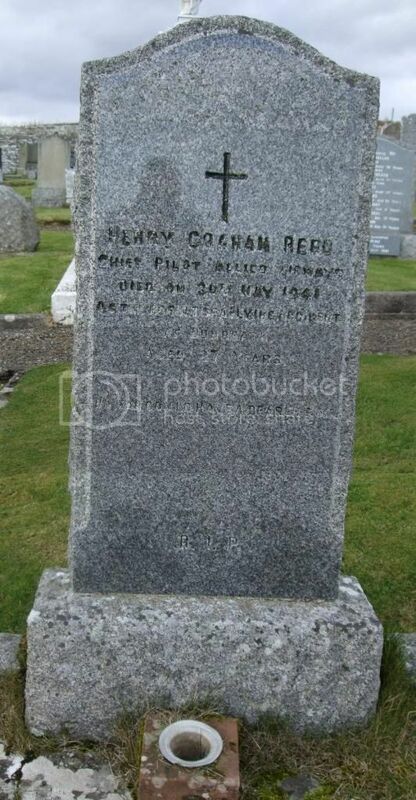 No man could have a dearer son. RIP.